John Garcia to release his solo album! John Garcia is set to release his solo album John Garcia on August 4th in the UK on Napalm Records! John recently completed work on the first video from the album for the song “My Mind” and The Classic Rock Show will be discussing all this and much more with John very soon. With ‘Vista Chino’, Garcia makes music very close to his ‘Kyuss’ roots, but on his self-titled solo album he also ventures out with some experiments and convinces all along the line. This record is full of first-class, catchy rock numbers that commute equally between Classic Rock and concise Stoner elements. Once you’ve made contact and started ingesting the tracks ‘My Mind’ or ‘5000 Miles’, you will see this album is spreading like an infection to the body and one is happy to be involved in the short and crisp ‘Saddleback’ or ‘Confusion’, which is strongly rooted in Blues. ‘Her Bullets Energy’ is the next ultra-bouncer on the record, with the legendary Robby Krieger (The Doors) on the guitar. 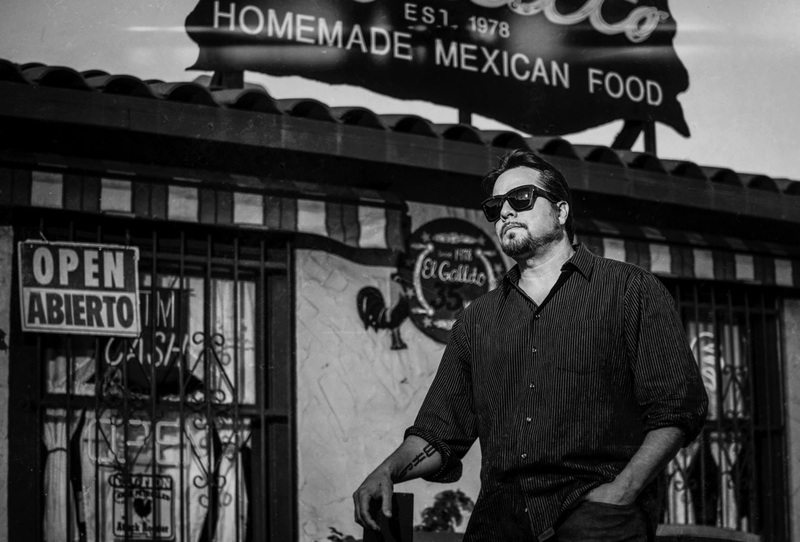 John Garcia has delivered a multi-faceted and extremely intense solo album that will stir up more dust than a sandstorm in the California desert. Danko Jones, Tom Brayton, Mark Diamond and also Garcia’s old cohort of Kyuss, Nick Oliveri show up as guest musicians to round out this solo masterpiece. A preview clip of the entire album can be viewed below. ‘John Garcia’ is available on CD, Vinyl and Digitally on Napalm Records on August 4, 2014 – pre-order here. Keep an eye out for the interview with John. ← The ‘Request-line’ is now OPEN!